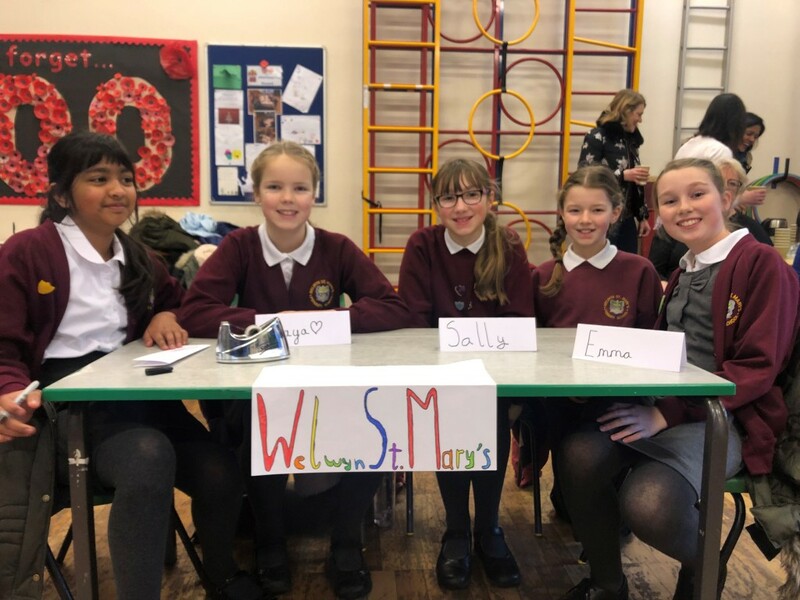 On Friday 25th January, our Year 6 Road Safety Quiz team went to St Michael’s School in Woolmer Green to take part in the final with other local schools (St Michael’s, Oakland’s and St John’s Digswell). Our team was Emma, Maya, Sally and Veda, with Elizabeth joining them as reserve. The girls worked together to answer a series of questions about road safety, displaying what they had learned during the road safety session at school a week before. They did brilliantly finishing in second place, only one point behind St Michael’s.